Louis McFadden understood how the game was played and he was willing to risk his life to talk about it. And paid the price. 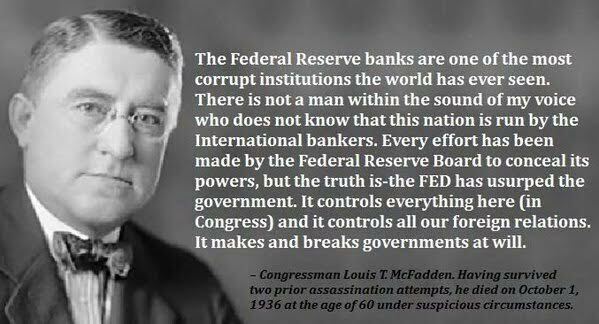 McFadden was a banker before he became a politician, so he was in a position to know. And perhaps it’s even better hidden now than it was in McFadden’s day. Few are willing to speak out these days. The history of the consequences are clear, including the assassination or attempted assassination of American Presidents. 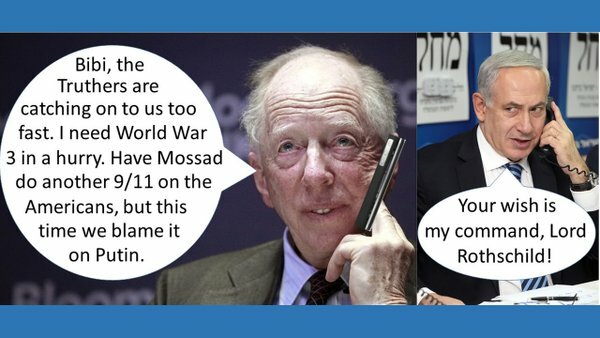 These horrific, satanic, Jewish global elite, led by the Rothschilds, will stop at nothing.